Big things take time. Putting one step in front of the other will lead to covering the distance of a mile but when we don't get the desired result, we rush into things. We become impatient and view gradual progress as a sign of failure. We need to allow ourselves enough time without hurrying to get the desired result of our actions while completing a difficult task. 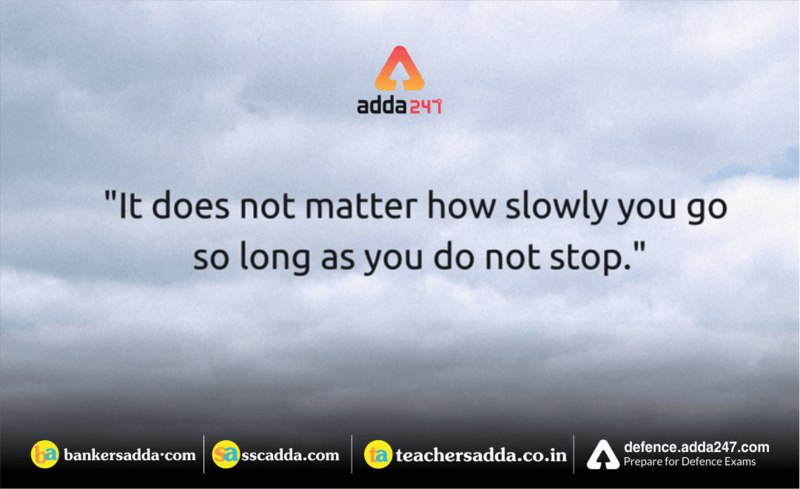 Understand that as long as you keep moving and taking continuous steps, pace doesn’t matter. But the moment you stop, you will fall.